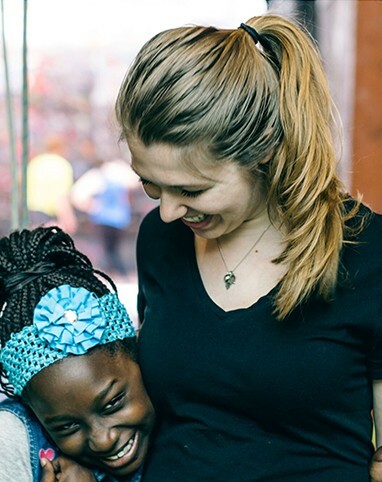 For over two decades, we have been working with Columbia University’s Community Impact to bring volunteer resources to help give back to the community in which Columbia resides: the Morningside Heights, Harlem, and Washington Heights neighborhoods of New York City. Community Impact (CI)’s student-run programs empower both youth and adults to pursue educational and vocational opportunities, promote health and wellness, and foster a spirit of community service. At the Desai Foundation, we believe in empowering women and children using mostly resources and people within their own community. Community Impact does just that, and has inspired us to work with a similar organization at IIT Gandhinagar in India. Strategic partnerships are the cornerstone of our success. We work with organizations that share our values and are committed to community development.